GDPR is coming - is your business ready? 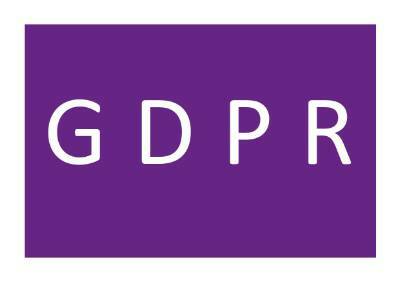 On 25 May 2018 the EU’s General Data Protection Regulations (GDPR) come into force. This comprehensive legislation will affect everyone doing business in the EU – and don’t think that Brexit means it won’t apply here. The government has announced that GDPR will be incorporated into British law once we leave the EU. GDPR is designed to give consumers more control over their personal data and simplify the rules for organisations doing business in the EU or with EU citizens. It applies to companies that process personal data – in practice that means all of them. The new rules are comprehensive and can seem very daunting, especially to small businesses, but there are resources available to help. A few of the major changes are listed below and we’ve also compiled a list of useful GDPR resources to help you and your business understand the new rules and achieve compliance.